Netizens have been actively downloading digital copies of the latest songs of Charice (a.k.a. Sunshine Corazon) included in the second season premiere of Glee. Charice (a.k.a. Sunshine Corazon) has made her presence felt again in the online music store iTunes. As of September 23, four tracks from the pilot episode of Glee Season 2 entered the iTunes Top 10 in the United States. In the pilot episode of Glee Season 2, the petite singer was part of the opening number, the hip hop song by Jay-Z and Alicia Keys titled "Empire State of Mind." It landed No. 3 on the most downloaded charts. The Filipina singer also had a face-off with Glee co-star Lea Michele for the song "Telephone." Their cover of the Lady Gaga/Beyonce song is cited as the 4th most downloaded song in iTunes as of posting time. It then climbed to the No. 2 spot. Travie McCoy’s popular song "Billionaire" with Bruno Mars is given new life by the students of McKinley High. As a result, the track landed in the 7th spot of iTunes Top 10. Finally, Charice’s solo rendition of "Listen" from the Dreamgirls movie debuted at No. 9 of iTunes Top 10 and peaked at No. 7. The powerful singer from Laguna has earned rave reviews not only from her kababayans but also from her own co-stars in the popular American musical TV series. 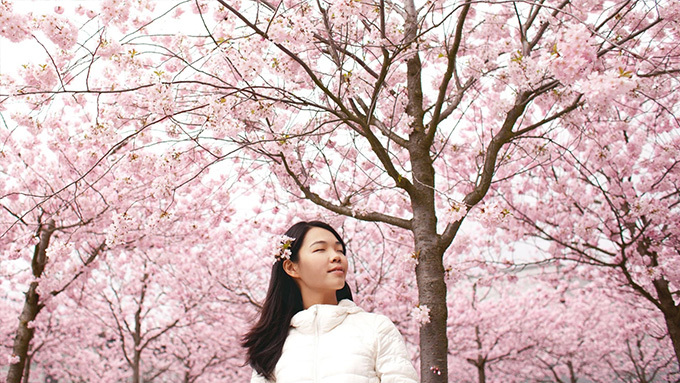 In an interview with allvoices.com, Lea Michele described Charice as having "a gorgeous voice." In the past, other songs of Charice have made the cut in the iTunes Top 10 downloads. Her single "Note to God" moved up to the No. 5 slot after she performed it on Oprah last May 2009. 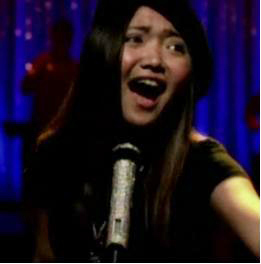 To watch video clips of Charice’s performances in Glee, CLICK HERE and HERE.